H&R Sport Sway Bar Kit for Chevrolet Camaro | H&R Special Springs, LP. Always a favorite in the American performance category, the Camaro is an icon. A tight and simple handling upgrade for the Camaro is H&R Sport Sway Bars. With quicker reaction time and long-term durability, these bars are the best on the market. For tighter turn in and reduced body roll, H&R Sport Sway Bars keep your tires connected to the road without sacrificing ride quality, and inspire driving confidence. 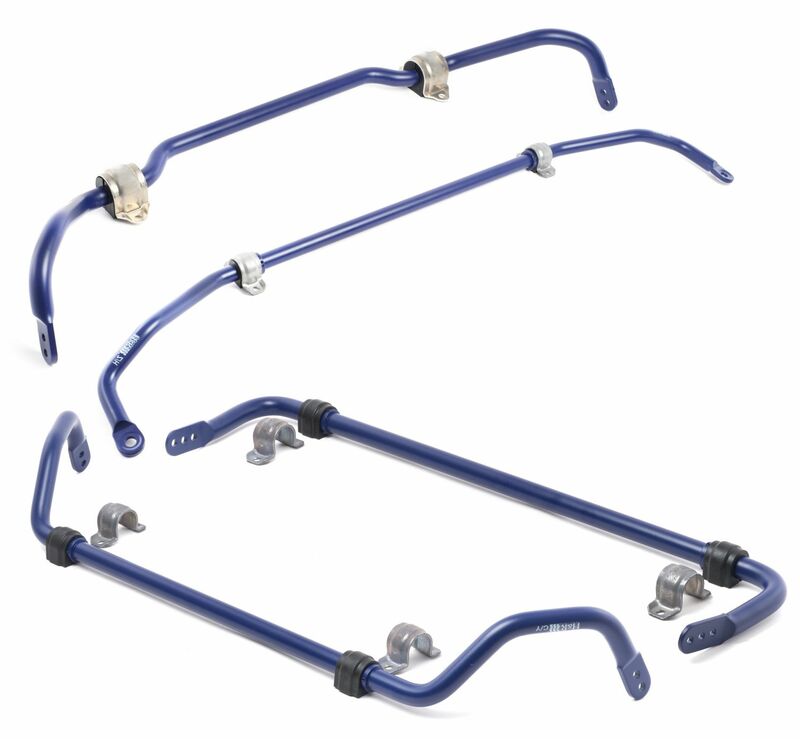 H&R Sport Sway Bar Kit (part #: 72778 & 72778-2 depending on model year) for the Camaro are sized 28mm front and 28mm rear for a perfect balance of tight handling and control. The front bar is two-hole adjustable to fine tune your driving style. Perfekt!